I went to Chinatown in Yokohama. It exists in various parts of the world. 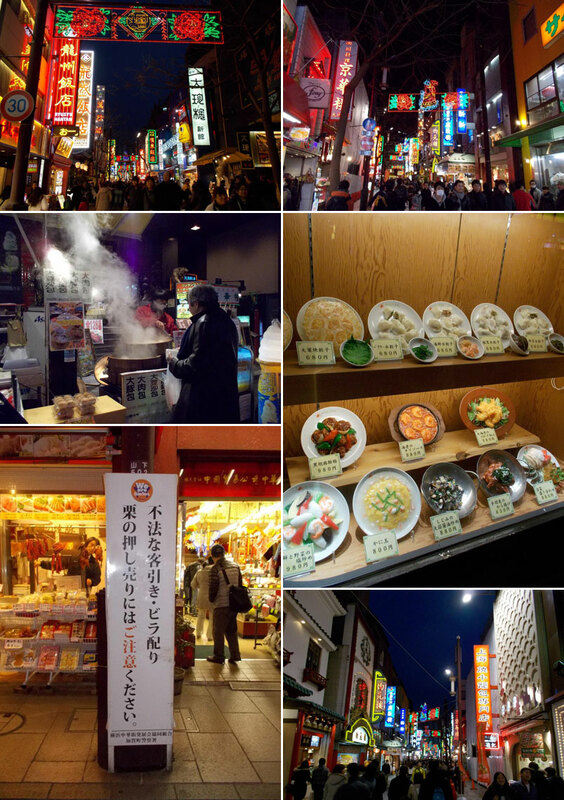 Like any other place, Yokohama in eastern Japan and Kobe in western Japan have Chinatowns. This time I went Chinatown in Yokohama to get my favorite Chinese dumplings with corianders. I found a strange sign in Chinatown. It says, “Please watch out for unlawful advertising or leafleting, begging’illegal street solicitations and forcing you to buy sweet chestnuts.” Watch out for a sweet chestnut hard-sell?